Each year car accidents many car accidents in Boston result in serious personal injury, but some result in death. Unfortunately, the numbers are getting worse instead of better as the Boston Globe reported the number of traffic deaths has risen nearly 50 percent in recent years. 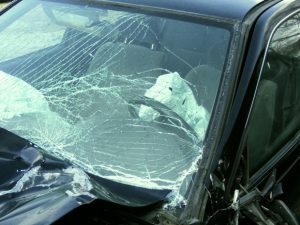 When a victim dies in a car accident, as opposed to only suffering injuries, decedent is still the plaintiff, but the case is filed in the name of decedent’s estate, and a representative of plaintiff stands in for the decedent when it comes to settlement negotiations or going to court should the case fail to settle. 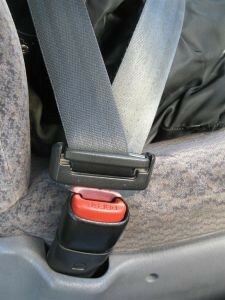 T-bone accidents occur all the time and they can result in some of the most severe damage in any type of car accident. 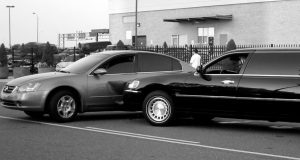 A T-bone accident involves the front-end of one car colliding with the plaintiff’s car on the side where the doors are located. A Boston T-bone car accident can involve the driver’s side or the passenger side of the vehicle. The reason they are potentially so dangerous or even deadly is because the side of a vehicle offers much less protection than the front or rear of a vehicle. Fortunately, modern cars do have one or more airbags located on the vehicle to protect from side impacts, but while they do help, they are not perfect and plaintiffs are still severely injured. 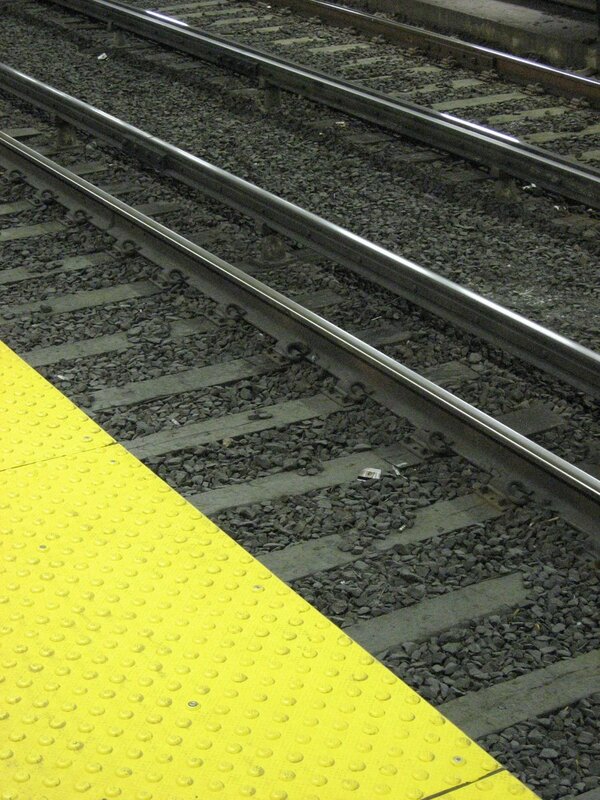 Crashes involving public transportation vehicles are sometimes the fault of the Massachusetts Bay Transportation Authority (MBTA). 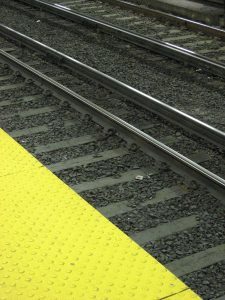 When a crash involves the MBTA (or the “T” as it often called in Boston), or one of its agents or employees, special issues may arise not present in claims against private or even corporate-owned vehicles. If a plaintiff is injured in a car accident caused by a corporation or private citizen, there is generally no limit on liability or the amounts that can be obtained in a jury verdict so long as the sum awarded is deemed to be reasonable in light of the facts of the case. If the jury award is not reasonable, defendant may ask for something known as a remittitur, pleaded through a motion to alter or amend judgement, as contained in Rule 59 of the Federal Rules of Civil Procedure (FRCP). When a truck collides with a pedestrian in Boston, the injuries are often very severe if not fatal. It is possible that some pedestrian accidents involve a semi-tractor trailer, but the majority of truck accidents in Boston involve local delivery trucks, as they are much more common on the streets in our urban area. 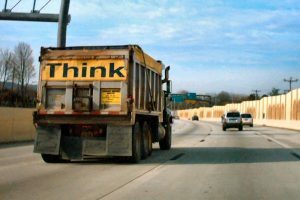 In these cases, there is often a claim for damages filed directly against the truck driver, and also against the driver’s employer under what is known as the doctrine of vicarious liability, or the master-servant doctrine. Yet another name for this law is the doctrine of respondeat superior, Latin for, “let the master answer.” It means that if a driver was negligent and acting in the course and scope of employment, the employer may be held liable too – even if there is no proof the employer was negligent. Although many car accidents do not involve any malicious intent by the at-fault driver, and may indeed by “honest mistakes,” that’s still not necessarily the accurate legal conclusion. 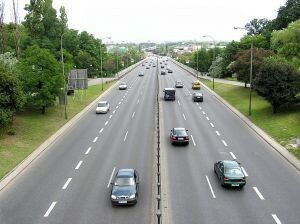 That’s because each and every time a motorist gets behind the wheel of a vehicle in Massachusetts, he or she owes a duty of care to use reasonable and prudent caution. Failure to do so – even in the event it was not intentional – is negligence, and grounds for compensation if injuries resulted. So for instance, accidentally stepping on the gas when you mean to hit the break could be failure to use reasonable care, even if you didn’t mean to take the action you did. 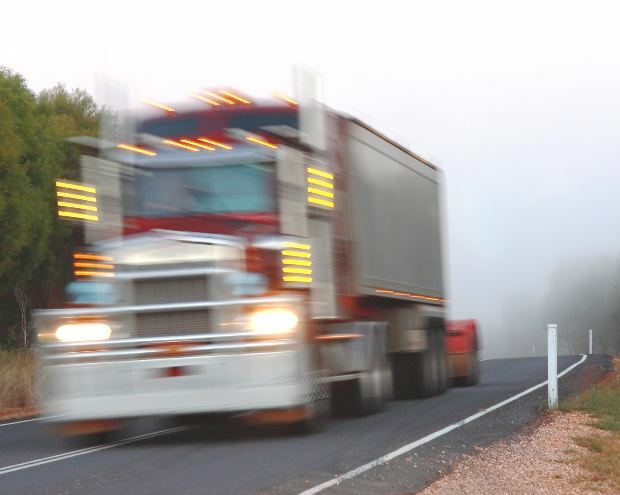 Boston truck accidents are often inherently more serious and legally complex than a typical auto accident case. First, there are often more personal injuries, given the weight and size differential of semi-trucks to passenger vehicles. The chances of death may be much higher given the sheer force of impact. From a legal standpoint, we are often dealing with numerous defendants. While some drivers own their rigs, it’s more typical for a carrier to own the rig and either hire the driver as an employee or an independent contractor. 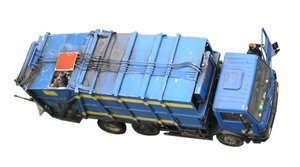 In some cases, the trailer may be owned by an entity other than the carrier. This was done in part to shield these companies from liability as much as possible, and it does make it trickier for injury lawyers to sort through the web of business contracts and liability insurance policies that may be applicable. If the driver is an employee, the trucking company can be held vicariously liable per the legal doctrine of respondeat superior, or Latin for “let the master answer.” It isn’t necessary to prove the trucking company did anything wrong, only that the driver was negligent and acting in the course and scope of employment. However, that same doctrine does not apply when truckers are independent contractors. That doesn’t mean legal action against the company is impossible, but it does mean negligence will need to be proven, and there will most likely be numerous defendants. Fatal car accident lawsuits in Boston are often very complex and best handled by an experienced personal injury lawyer who has a track record of success in deadly crash litigation. While fault may seem a fairly straightforward issue, there are also matters of causation and comparative negligence and damages that have to be sorted out. Many of these cases require hundreds of hours of research and analysis and usually necessitate expert witness testimony. According to a recent article from News 7 Boston, one person was killed in a three-car accident in Medfield, Massachusetts. Medfield is located to the south and east of the city of Boston. Authorities have said the fatal crash, which occurred on Route 109, occurred at around 2 p.m. and involved the driver of a Jeep who was allegedly speeding prior to the accident that involved a collision with two other vehicles and one where the jeep completed flipped over and came to a stop resting on its roof. Aside from the man declared dead at the scene, another victim was rushed to Tufts Medical Center, a level-one trauma center located in Boston’s Chinatown neighborhood. 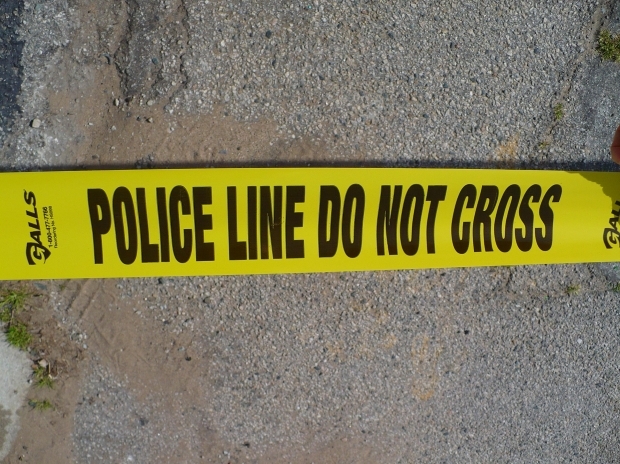 A third person was also injured, but his injuries were not as severe as the other two. This person was taken to a local hospital in an ambulance. As our Boston car accident lawyers can explain, the Massachusetts State Police (MSP) will send in an investigation and accident reconstruction team to work with local police in conducting a full investigation into the cause of the crash. This does not mean there will necessarily be any criminal charges filed, as the state police investigate all fatal car accidents. Most Boston car accident cases will settle prior to even being filed in the Suffolk Superior Court. In some cases, when a settlement offer by the at-fault driver’s insurance company is insufficient, the case will be filed in court, and then often settled prior to trial. A small number of claims will end up going to trial. In these situations, there may be the need for expert witnesses to be consulted and even to testify at trial. A car accident often results in serious personal injury. The worst Boston car accidents result in one of more fatalities. These fatal Boston car crashes will obviously be emotionally devastating for friends and family, but they can be financially upending as well. They decedent will no longer be there to work and provide money for his or her family and there will also be all of the costs associated with the burial. These are all types of damages that can be claimed in a car accident wrongful death action filed under the legal theory of negligence. According to a report from the Mayor’s Office for the City of Boston, as part of the Vision Zero program, the city estimates 25 people are killed annually – and nearly half of them are pedestrians. The name Vision Zero comes from the vision of the program to reduce the number of traffic-related fatalities down to zero.